A reporting project by the center-left Bridge Magazine under the label “Michigan Truth Squad” has offered its interpretation of a claim by Democratic gubernatorial candidate Shri Thanedar about U.S. Secretary of Education Betsy DeVos. Thanedar has said that DeVos was personally profiting from Michigan charter schools. “As for the implication that Betsy DeVos profits from Michigan for-profit charters, that’s a little more complicated,” the Truth Squad stated. ForTheRecord says: The self-described Truth Squad neglected to mention two obstacles for any such attempt by DeVos or her family: state law and a contract. The law makes it illegal for the DeVos family to benefit financially from its involvement with the West Michigan Aviation Academy. This makes irrelevant the fact that the school’s management company is not required to file financial statements with the federal Securities and Exchange Commission because it is not a publicly traded firm. Also the Michigan Department of Education explained how state law prevents conflict of interest in charter school boards. 45. Can the board and/or staff of a school be family members, or otherwise closely related to members of the board? 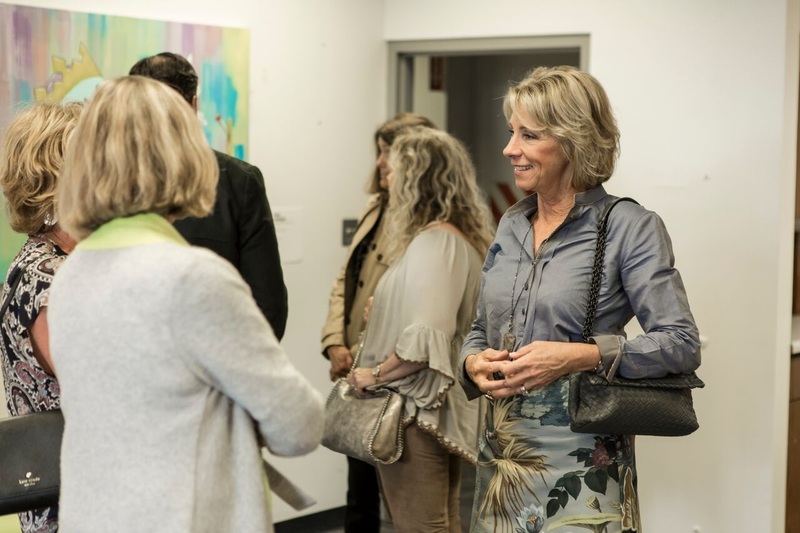 The DeVos family would be breaking the law and the contract with its for-profit service provider if it benefited financially from West Michigan Aviation Academy. That’s an important point the Bridge Magazine feature failed to mention. Bridge Magazine Editor David Zeman didn't respond to an email seeking comment.